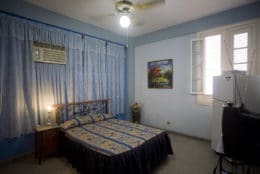 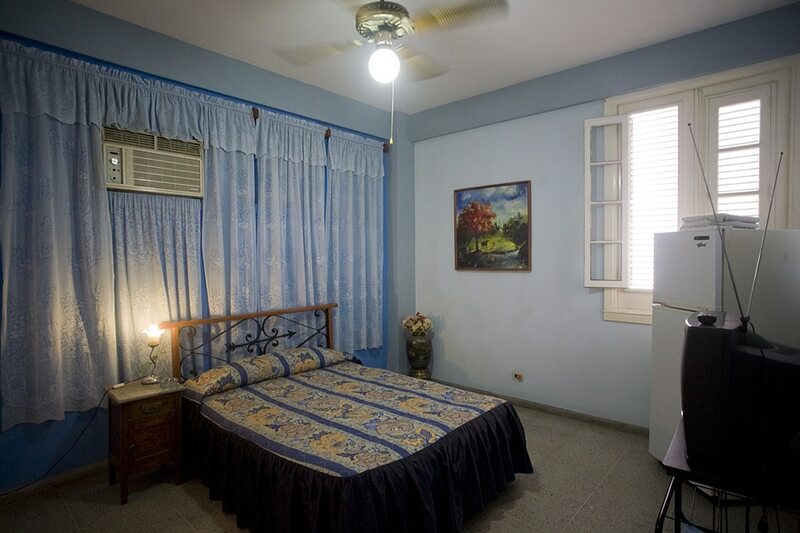 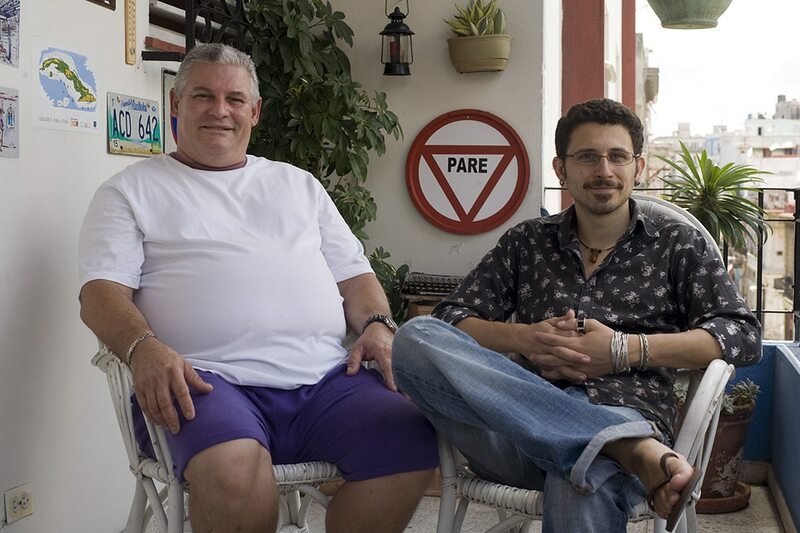 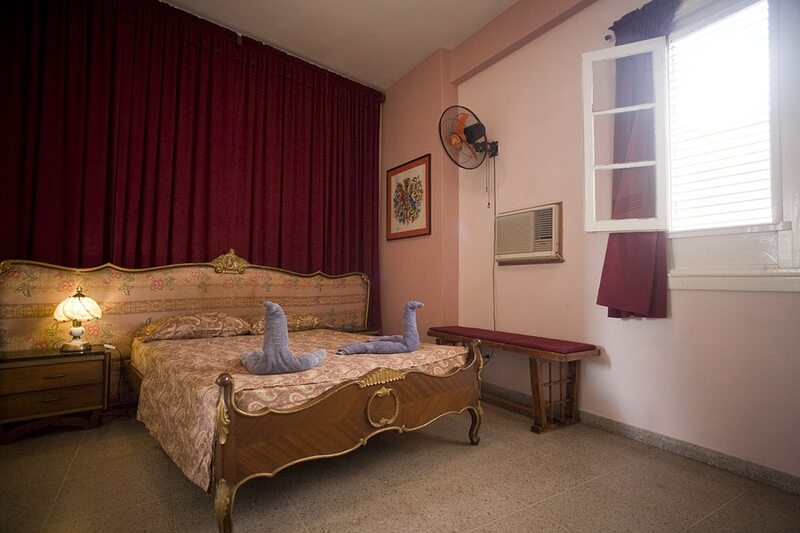 Señor Jose, a retired chef, rents clean and comfortable rooms in his casa particular in Havana. 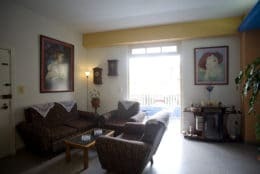 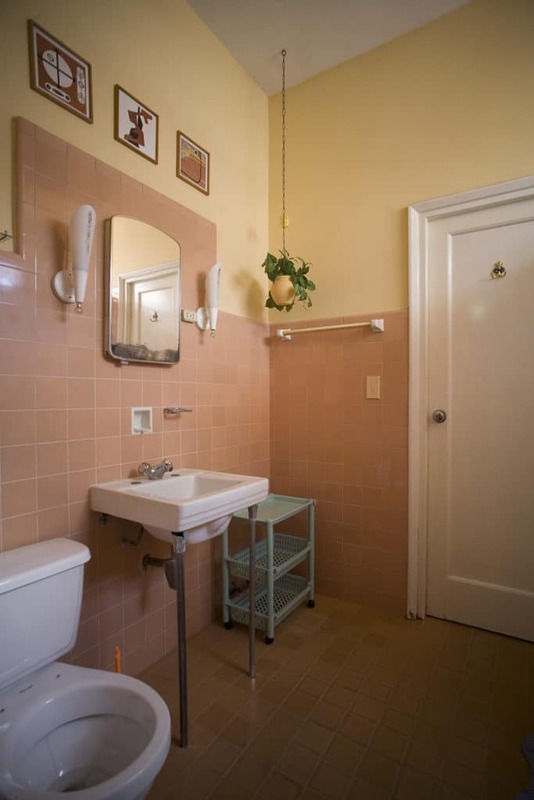 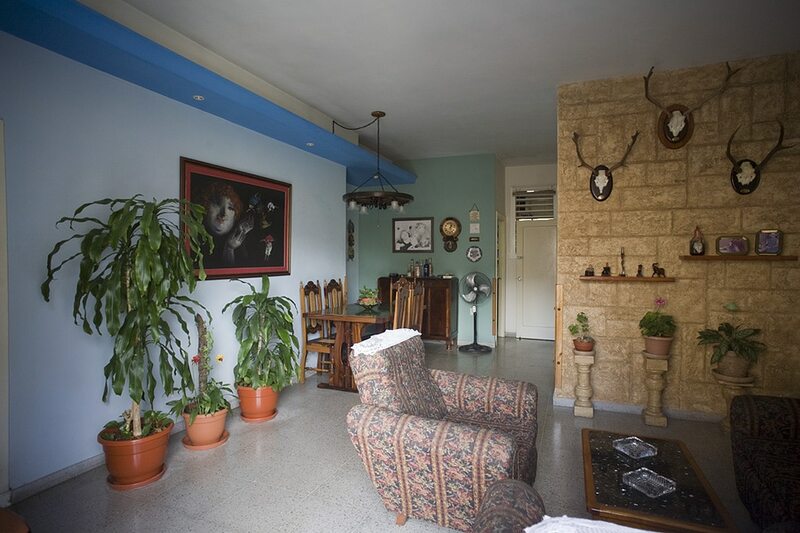 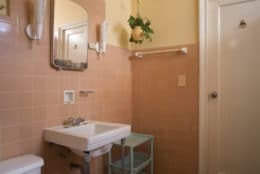 The decoration is eclectic and includes several paintings by his friend, the Cuban artist Jesus Nodarse. 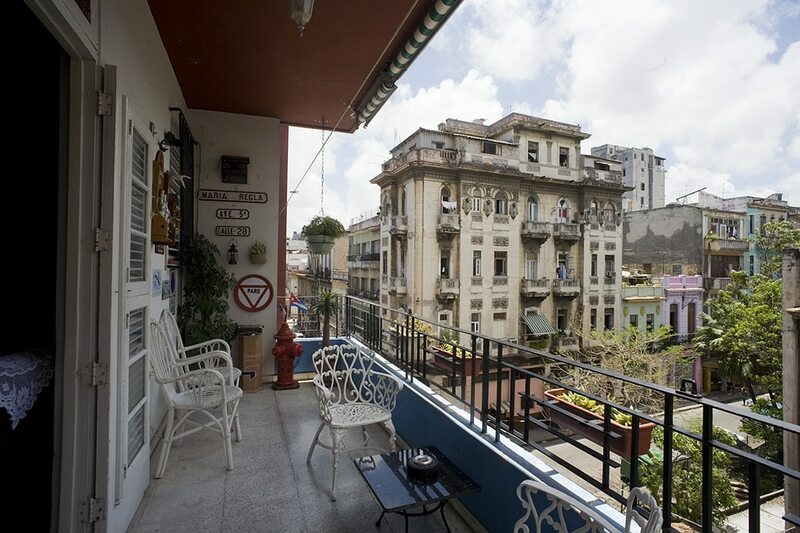 Located just behind the Capitolio, between the Boulevard San Rafael and Malecon, this is a great place from which to enjoy strolling around Havana once you’ve finished relaxing on the balcony.